Many say they are just an accessory, but the importance of getting one of the best mic stands around cannot be denied. Microphone stands are an important part of any stage or studio setup. There are quite a few varieties available, and to get the best one for you as an individual; it is important to know the different types in and out. What Is The Best Stand For A Podcast Setup? What is the microphone stands? 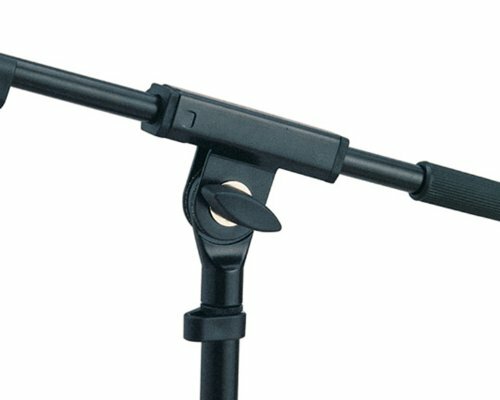 Is the microphone stands compatible with all mics? Can I attach any other accessories with the stand? 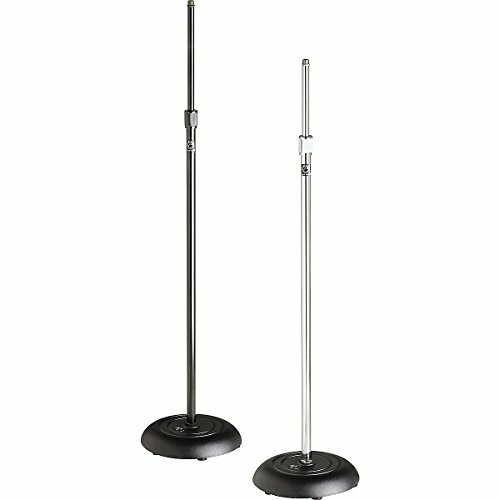 I’m 6 ft tall, which mic stand should I get? 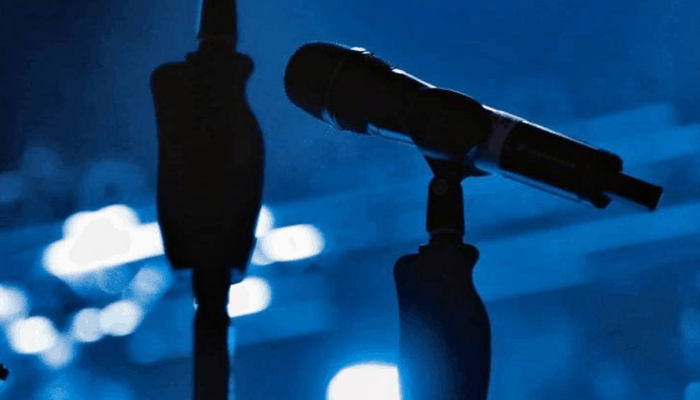 What is specialty mic stands? 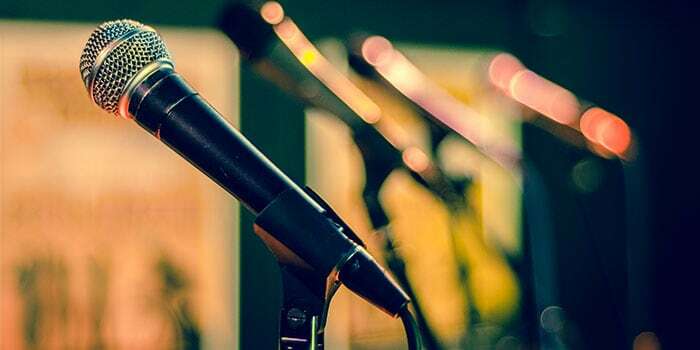 Whether you are a recording artist or an orator, you will inevitably come across the need for a mic stand. 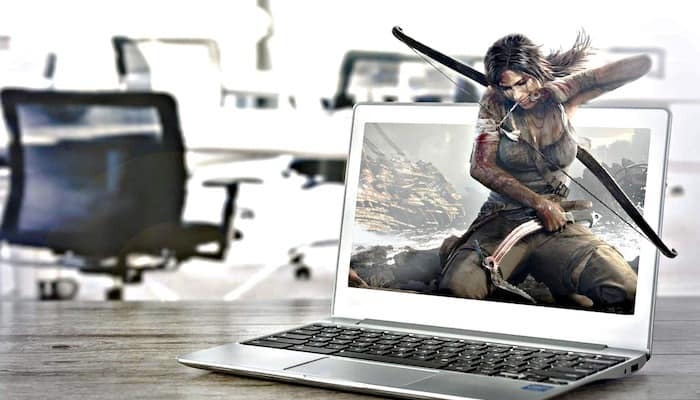 So here is everything you need to know before buying the perfect one. This microphone stand from On Stage is pretty popular among performing artists. It has a round base that is very stable with a diameter of 10 inches. The internal counter clutch holds the upper shaft in place. You get a pretty wide height range to adjust the stand to your liking, which is from 34 inches to 60 inches. This should cater to almost all heights. The end cast is solid with 5/8-27 threads. The tubing has been finished with powder coating to provide protection against moisture and dust. It is a simple and lightweight stand that is perfect for professional use. Why We Liked It - With this stand you have many color choices too. There are black, silver and white options that go well on stage. You can match this with your other stage equipment and get a consistent and professional feel. 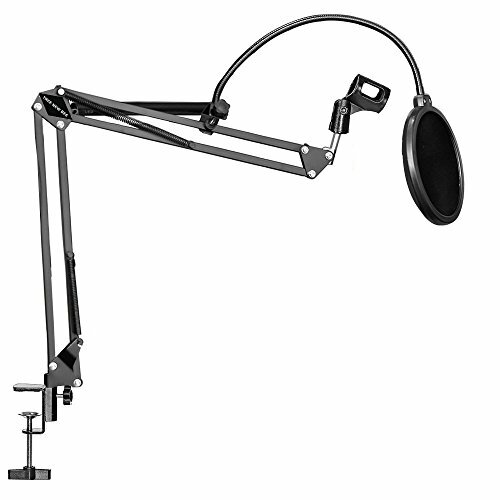 This stand for microphones from Atlas has a round base and is chrome plated, so you can be sure about its sturdiness. If you are looking for something that can last long and sustain rough use too, this is exactly what you need. As for the height, it can easily be adjusted between 35 inches to 64 inches. This works out great in a setting where you constantly have to adjust the height, for instance, at church or an award ceremony. It will work smoothly with most microphones and give you great value for money. Why We Liked It - It is simply superb quality because it is from Atlas Sound. This brand is pretty well-known for their musical equipment and knows how to produce durability while achieving affordability. And that is exactly what they have done with this stand. 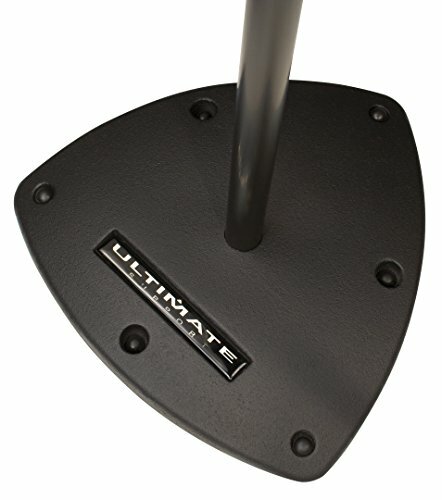 This stand from Ultimate Support is what every rocker needs for his performance. It has a moderately weighted base to provide necessary stability. However, it releases quickly so when you are in the groove and want to move on stage you can easily do so. The best thing is that it is compatible with most microphones thanks to its patented universal attachment. The heavy duty clutch is quite secure and like other components easily replaceable. It is, without doubt, one of the sturdiest mic stands on the market. First of all, it will not fall easily. Even if you drop it accidentally, it should remain intact because of its durable finish. Why We Liked It - This microphone stand makes plucking the mic in and out a breeze. You can do it using just one hand. A lot of stands cannot do this, especially those that are foldable and light. This is what makes it great for those musicians that are a bit more energized on stage. 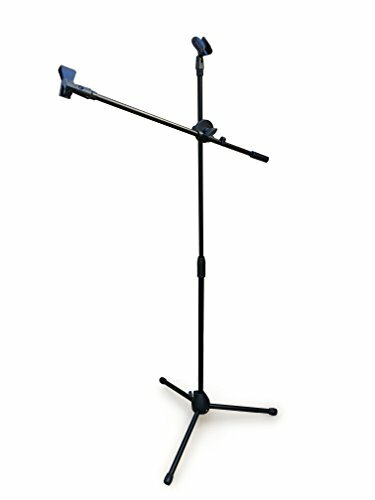 This boom stand from Hercules is all about providing you with convenience during a performance. The boom 30.7 inches and you can adjust both the height and the angle in a second by loosening the knob and adjusting it to a position you find suitable. Similarly the height can be adjusted between 42 and 94 inches. The best thing this set up is the Quick-N EZ adaptor that allows you to quickly and easily slide the microphone in. This makes it an ideal stand for those hurried setups where you do not have a lot of time to fix equipment. The base is a tripod stand , and is super light too - weighing in at 5.2 pounds. Why We Liked It - It is super easy and quick to adjust, and that is why it is one of the most compatible stands from Hercules. When you are on stage, struggling to fix the microphone or not being able to remove it is pretty embarrassing. With this epic stand, that is likely not going to happen. This black colored mic stand from Konig and Meyer is pretty lightweight. It weighs a little over 4 pounds and therefore, is ideal for mobile musicians. If you have a heavy stand that does not allow you to roam around on stage, your performance can be affected in a negative way. A lot of musicians need to get their energy out by moving around. With this boom stand, you can also adjust both the length and the tilt angle of the boom. The base tubes have caps to make it stable on almost all surfaces. As a result, there is little to no noise when it is moved. Why We Liked It - If you are looking for simplicity then this particular stand is the answer. It is a thin and lightweight stand that is very inconspicuous. Also it is very affordable so great for amateurs who have a limited budget for support equipment. This boom stand is simple looking and great for on-stage use. This can be for any kind of setting; be it at a school, concert stage or church. The boom’s basic length is 19 inches but extends up to 31 inches. As for the stand’s height, it starts from 40 inches and can go up to 69 inches. Both of these can easily be adjusted. The finish on the stand is powder coated to make it durable and resistant to dirt. It is built using industrial standards that ensure the product is well suited for professional use. Considering this, it is most definitely good value for money. Why We Liked It - This stand can easily be integrated into any studio or stage. It would not be wrong to say that its use therefore can be applied to diversified settings. And it will work well with most microphones. It is a mixture of efficiency and durability at its best. 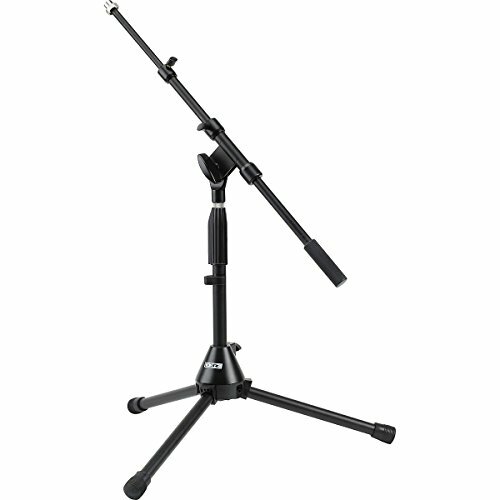 If you are looking for a low height boom stand, then this microphone stand should make a good fit for you. The boom arm is made from two pieces so you can adjust the length according to your own preference. This stand is great for a bass drum or for specialty use. This is no ordinary stand, and it is pretty sturdy. If you try to push it down you will most likely fail. This is due to its tough and high quality tripod legs. It may seem a little on the expensive side, however, in return - you get a product that is sure to last for a long time. Why We Liked It - It is not only sturdy; it is quite portable as well. The tripod legs are foldable so you can easily carry it anywhere. It will not take up much space in your belongings as it is small and even more so when folded. This low level boom stand is every bit professional. It is also super customizable in terms of length. From boom to tripod legs, you have ample range. 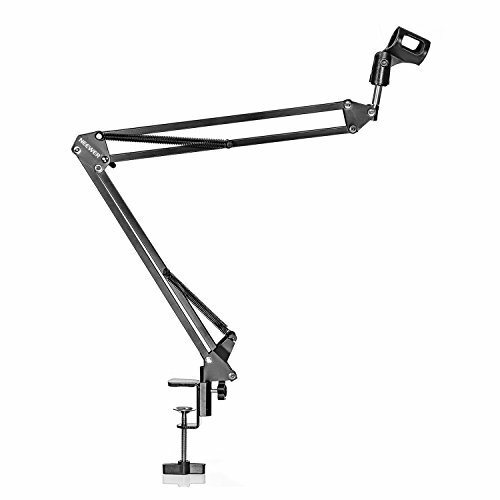 Each leg extends up to 19 inches and the boom arm can go from 19 inches to 31 inches. The height can be adjusted between 9 inches and 17 inches. All the tubes are considerably thick and finished with powder coating to provide necessary protection. DR makes professional quality products and therefore the price is a bit higher as compared with others. However, you get something that will last for years to come. Why We Liked It - It is very professional. From the thick tubes to the shiny black finish, everything shows that it is designed for on stage use. This desk mountable boom arm microphone is very useful in all types of settings. There are two desk mounting options. The reach both horizontally and vertically is ample. Horizontally, it can reach 32 inches whereas vertically it can stand to 33 inches high. You can swivel it in both directions and get the perfect angle that keeps the microphone where you are comfortable with it. There are Velcro cable wraps to further secure cables to the structure for stowing away neatly. It can withstand a weight of up to 4.4 pounds including the shock mount. It works best with RODE microphones but can be used with almost all other microphones within that weight limit. Why We Liked It - This table/desk stand for microphones is proof of RODE’s claim of innovation. It makes things so much easier, and you can adjust the mic to whatever position you like. It should work well in setting where there are speakers changing continuously. 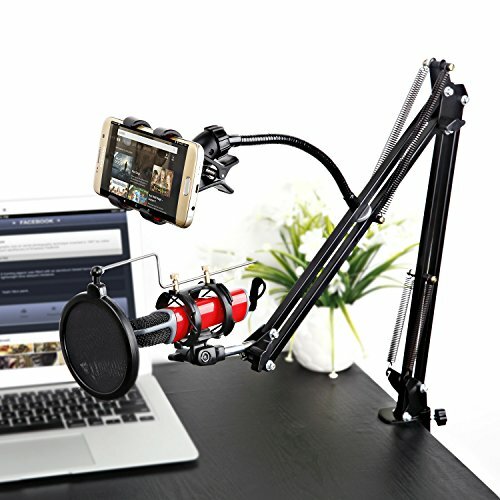 This is a very convenient desk mount mic stand that can easily be fixed to table using the table mount clamp that is included in the product. It is suitable for virtually all uses. 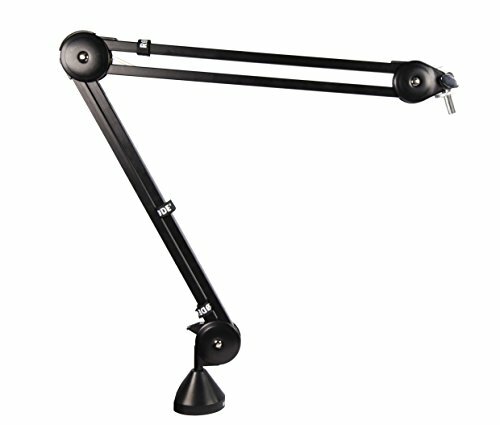 The black scissor arm is easily adjustable so you can set it to any position you deem comfortable. It will work smoothly with many microphones but it is not suitable for the Blue Yeti USB Mic, so check out our review on these pop shields for Blue Yeti mics. Not only is it easy to use, it is easy to carry as well thanks to the folding arm. Why We Liked It - It is incredibly cheap even for a desk mount mic stand. It is surprising to see such decent quality in such a low price. Perhaps this is why it is a popular choice for people from varying industries. 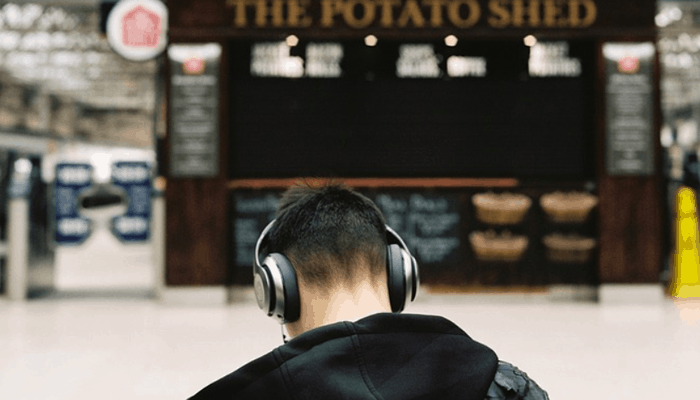 From radio jockeys to recording artists, everyone seems to find it great value for money. These stands are the simplest out there, the stand-up straight variety. These can further be classified as tripod stands and round base stands. Tripod stands have three legs as the base and are pretty common. In fact, these tend to be the cheapest ones as well. The round base products have a round base made from metal or plastic and are a bit more stable. These are a lot more stable on stage and are good for singers. This kind of mic is best suited for those who will use it while standing. It has a very tall height which is usually adjustable. These are a lot more stable and do not tend to flip over. 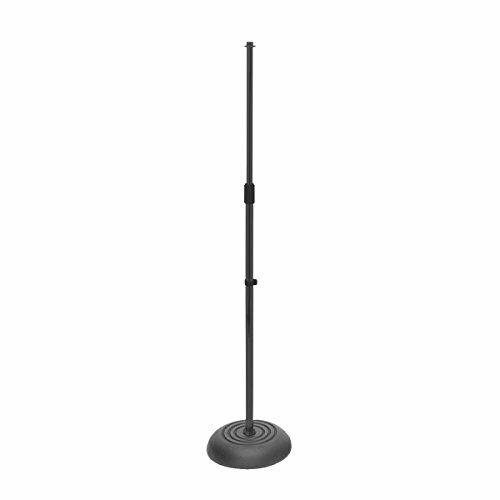 For instance, Ultimate Support PRO-ST Pro Series Microphone Stand with an Oversized Steel Tubing has a heavy rounded base that keeps the stand in position at all times. 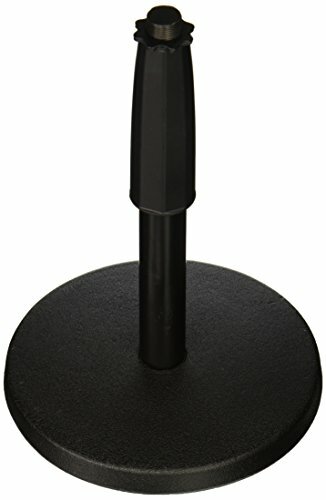 These stands are similar to standard mic stands but have an arm attached. The advantage is that these can provide a longer reach and can be adjusted to any angle. 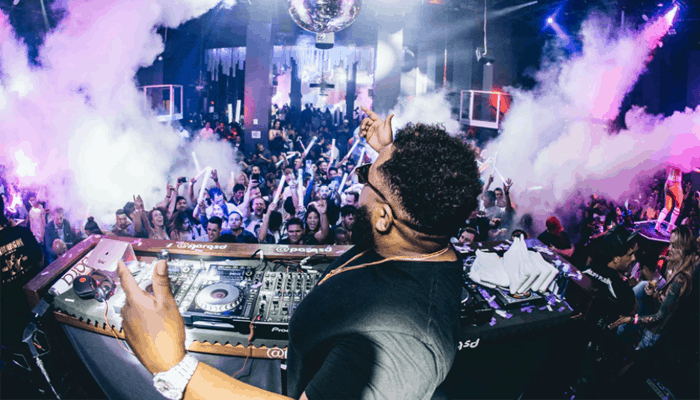 Boom stands are the best choice when you have varying heights, like if you have an adjustable music sheet stand, as well as angles in which you need the microphone to reach. A lot of time people are sitting so in such a setting this kind of mic stand is the best. There is, of course, room for adjustment both in terms of horizontal and vertical reach. Take for example, the DR Pro Tripod Mic Stand with Telescoping Boom... The boom arm can be adjusted for height as well as the angle - all at the same time. This particular kind is very useful. Desk stands or most commonly called 'desktop stands' are stands that can be attached to a desk. These are smaller than straight up stands and are usually used in studios for podcasting or radio shows. However, the use of this particular stand is growing rapidly as it is easy to use with almost any kind of desk. In a sedentary setting, this stand is the best option you can go for. Other stands can be a bit of a fuss when you have furniture very close by. Since this mounts on a table, it becomes part of the furniture. It is very easy to mount too, as you can see with RODE PSA1 Swivel Mount Studio Microphone Boom Arm. These stands have a short height both for the stand and the boom arm. It is used for kick drums (click here to find your mic!) or guitar cabs. These too have adjustable height but the range, of course, is lesser as compared to stand up microphone stand or a boom arm stand. You will see that almost all the microphone stands have adjustable height. However, the range can vary quite significantly. This is an important consideration and should commensurate to your own height. With the boom arm stand you might get away with a smaller height, like if you had your keyboard on an adjustable stand, but with a typical stand, you need something that can reach you. The height depends on the setting or uses, too. While a low profile stand may be good for kick drums, it cannot be extended enough for overhead drums. Some heights may be too low for covering a choir. The clutch is what allows you to adjust the height. This, of course, is very important because without it - the mic stand will not hold the height you want it to. There are two kinds of clutches: twist and grip. The former is most widely used and as the name suggests twists to tighten. The good quality ones tighten pretty fast while others take several turns. Grip clutches utilize a one-handed squeeze to tighten into place. The obvious advantage is that it is much faster to achieve in a live setting, this type of clutch tends to be the best. For boom stands, there is another kind as well. It is a screw or a knob that can tighten a collar or push it closer to the tube. These vary a lot from one model to another, and you have something similar for adjusting the angle as well. Weight is an important consideration when buying a mic stand. A lot of people generally assume that a heavier stand would not be a portable or suitable choice on stage. On the contrary, a light stand can be less stable when compared with heavy ones. However, now there are stands that are extremely lightweight especially those tripod stands but still quite stable. If you are going to move with the stand a lot, then the obvious choice should be a light weighted one. Another misconception about mic stands is that a heavy stand would be difficult to carry around. That is not always the case as some lightweight ones can be difficult to carry too. It all depends on the make and its capability. If it is foldable, it becomes all the more easy to pack up and carry wherever. A lot of people think tripod stands are not highly portable. That is not always the case as some newer models have foldable legs that can be flipped in - making the stand much smaller. As for the ones with rounded base, it is also easier to carry them. The stand can be removed from the base and packed separately with the other equipment. Perhaps this is why this type of stand is most commonly used. The pricing is yet another important factor. To get high quality, you have to spend a little more. In a professional setting, it makes sense to go for something more expensive from a known brand. For amateurs, a moderate quality lightweight stand should do the job. The prices vary greatly but most microphone stands cost less than $100. Few stands from very high-end brands cost more than that but you should be able to get a decent quality one of any kind within this range. Cup holders: You can easily find cup holders that can be attached to the stand’s tube. This accessory works out well when you are constantly speaking or singing and need water for hydration. It is cheap and works with virtually all stands be it standard or boom. Phone holders: A lot of time for different reasons you need your phone in front of you. You can now attach the phone to the stand. 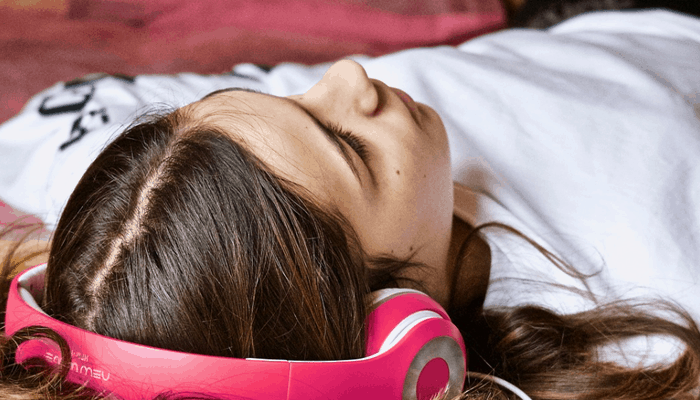 This can help you read lyrics off it or record the sound on the phone as well or play from it. Not only your phone, you can also attach tablets to these holders. And much like cup holders, these easily attach with almost all of the stands. Boom arms: Another very useful accessory for microphone stands is another boom arm. This attaches to the stand at any point and can help make it multiple microphone stand. Such addition is necessary when you are playing the guitar and need that recorded or amplified as well. You can easily fix the mic at a position that is aligned with the guitar’s position. Pop filters: For recording vocals, pop filters are necessary to maintain quality. It can help do that by protecting the sound from plosives that are often very bad and can ruin the vocals. It also helps when dealing with any proximity effects. Usually, these pop filters come in a variety of choices, from nylon to metal. The metal ones tend to be a lot sturdier and do the job very well. However, nylon ones can be used too in lieu of metals. It is better than having no filter at all! Headphone hanger: Another great attachment for mic stands is the headphone hanger. It can be so convenient while recording because you do not have to remove the headphones then place them somewhere, you can just hang them on this hanger and go about your business. All these accessories are quite cheap and easily available. There are numerous other accessories as well like goosenecks, vocal booths, and stereo bars. 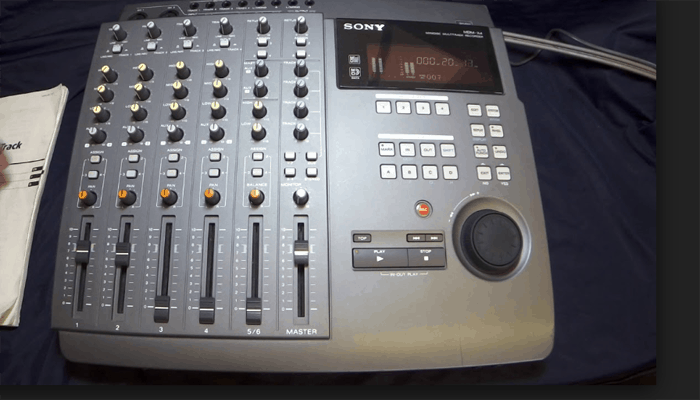 They can make your recording sessions or time on stage very easy. If you have a lot of mic stands, carrying all of them can be quite a hassle. The best solution for this is a carry bag. It can accommodate multiple stands and provide necessary protection and convenience. Rather than transporting each stand separately it is a lot better to have them all in one bag that is easy to carry around. Those who move around a lot and have invested in multiple stands should have such a bag. Your stand will only last long if you maintain it well so make sure you take care of it while in transit. 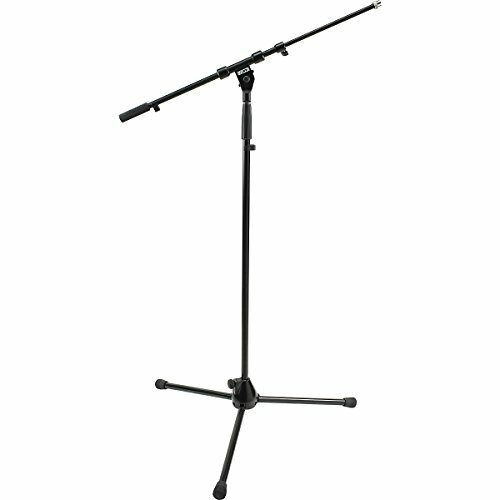 Now that you know each type of mic stand, their prices, and capabilities, it will be easier to choose the best product. However, there should be an evaluation of your own circumstances as well. The stand you choose first depends on what use you need it for. For example, if you are buying something for podcasts purely then a desk stand should be the ideal one. If you are buying for a child, then a tripod boom stand can be the right choice. If you are going to use it in multiple settings like in studios or in classes then go for the one that is most suitable for all these settings. You don't necessarily have to buy separate stands for each use. They are pretty multifunctional especially if you add accessories. For a podcast setup, the recommended stand is the desk stand. These are designed for such a use that does not necessarily require a lot of movement. These stands, as you know, attach to a desk and can be increased in length as well as being able to adjust to many angles. For this reason, it is well suited for this purpose - it might need to be adjusted or swiveled around during the recording of the podcast. Another reason why you might want to use this particular mic stand is that it can easily be clutched with any desk. This makes it very usable in every kind of recording setting, and not just for podcasts. Secondly, you can fit most microphones in it which is yet another advantage. They are sturdy enough to hold the microphone as well as shock mounts. You can also use a boom stand for this purpose if you do not have a desk to attach the stand with. This kind of stand has essentially the same benefit in terms of convenience and reach. The arm can be swiveled and adjusted to any angle you require. Similarly, the length of the arm is long enough to reach a decent distance. 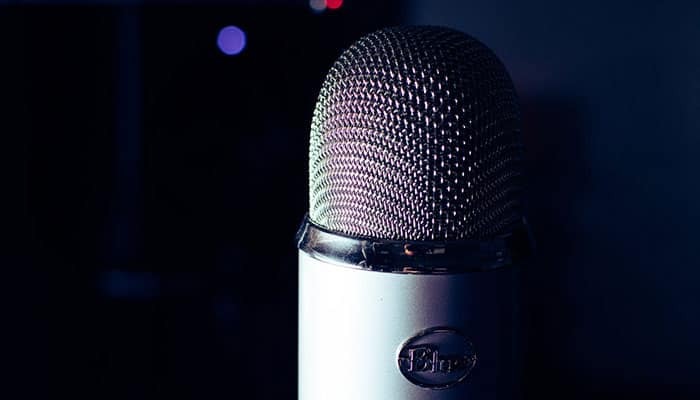 Podcasting has become very popular over the years, and to have the best podcast your equipment should be the best as well. People assume that the stands are perhaps not that important but the truth is they are quite vital for your smooth vocal delivery. 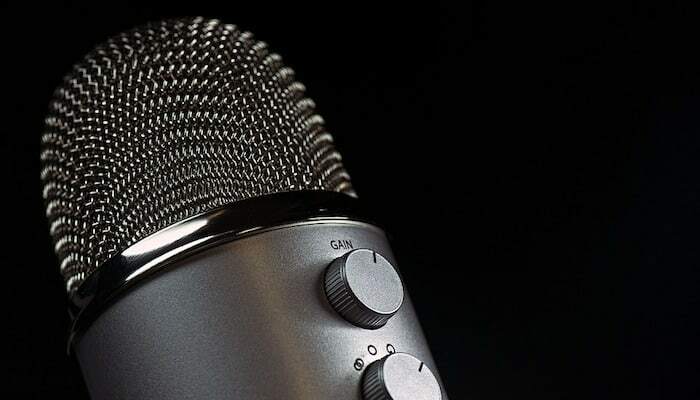 No matter how great the microphone is, if it is not positioned well - your recording will be lackluster. It is completely normal if you are unfamiliar of or do not really understand the purpose of a microphone stand. These stands hold the microphone while you speak, record or perform. The microphone gets attached to the top of the stand and removes the need for you to constantly hold it. It can be exhausting to hold the microphone in your hand all the time. It can affect your performance whether you are using it on stage or in the studio. This is why it provides protection as well as the convenience during such stints. Now, these stands have numerous types with each having its own set of benefits. The most commonly found stands are straight up standing with tripod legs at the bottom. Another similar kind is the rounded base ones which instead of having tripod legs have a solid circular base. Another kind is called the boom stand which has another arm attached horizontally to the vertical tube. This arm is termed as the boom arm and can be adjusted in length and angle. It provides a lot more room for adjustment according to your own position rather than adjusting yourself for the stand. The last type you should know of is the desktop stands that attach your microphone to a desk. Nearly all stands can be changed in height to suit your need. Some have very low heights that are designed for kick drums or other such specialty uses. The range varies and is of course really important both for efficiency and comfort. Microphone stands are very useful not just for performance or recording, but also at other times when it is not in use. Rather than keeping the mic on the floor or somewhere where it can potentially be damaged, the stand provides a good solution for keeping it safe. Yes most of them are good for almost all microphones but you need to be absolutely sure before you complete the purchase. This is usually indicated in the product description if it is incompatible with any particular microphone. For instance, some mic stands are not that great for Blue Yeti microphones. If you have one particular mic you need the stand for it would not be hard to find one. However, when looking for a whole set of microphones only buy the one that explicitly is designed to fit universally all microphones. Most microphone stands have standard threads that can virtually fit all mics and shock mounts easily. The stand and mic should be compatible with weight wise, as well. Some microphones are pretty heavy and therefore, require a heavy duty stand. A lightweight stand may not be able to hold this kind of mic very well - so make sure you check out the weight of the stand and see if it is appropriate for the mic you have. 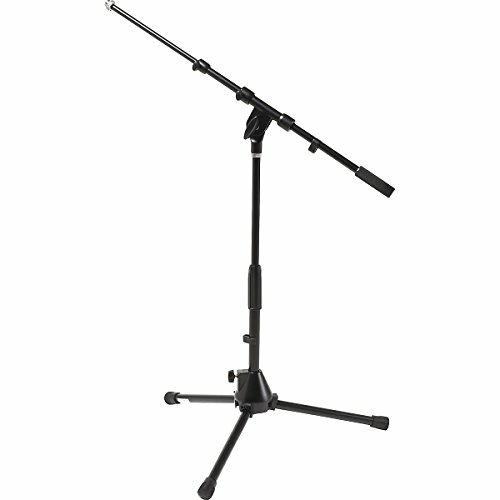 There are numerous accessories available online that increase the functionality of your mic stand. Yes, you can hang or fix a lot more than just microphone to these stands using accessories. There are attachments available for attaching another microphone, your smartphone or hang your headphones. For instance, if you need to attach another microphone for recording your guitar, you can add a boom arm like the On Stage Posi lock Sidemount boom. It can be clutched onto any position of the stand and used for attaching another mic. Similarly, you can use glass holders, headphone hangers or a phone/tablet holder. 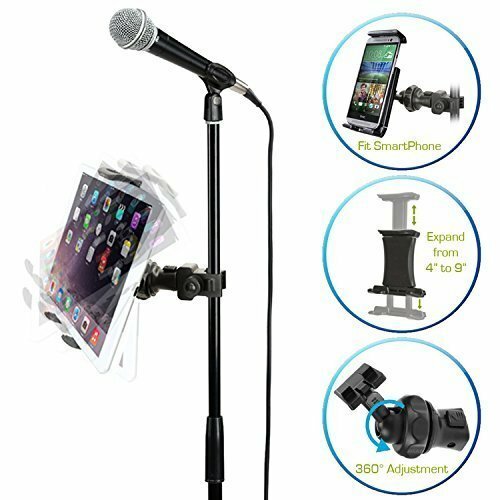 This makes it multipurpose because you not only get the convenience of holding the mic, but also other necessary aspects like holding a phone to record or read lyrics off of. These accessories are designed to fit universally any kind of mic stand so whether you have a standard stand or a boom stand, it should attach seamlessly. Also, these accessories are quite affordable - so your overall mic stands budget would not be expanded that much. This works out great both in the studio and on stage. When you are in the studio you frequently need to take off your headphones or use the phone. While on stage, you can get thirsty and need water, which can be put right on the stand you are standing next to. 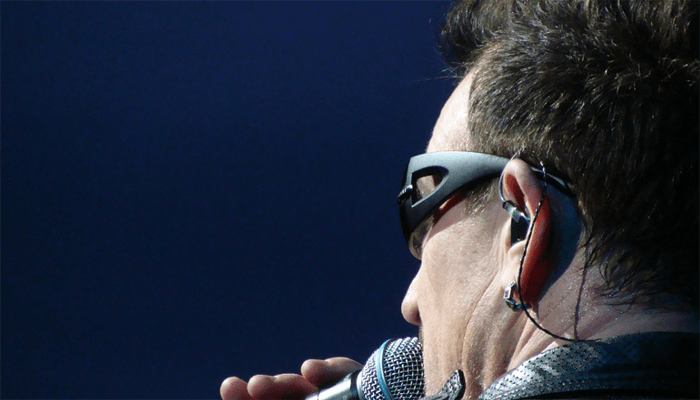 This is why mic stands are used and loved by musicians and speakers everywhere. The best stand for your height would be the standard stand with either tripod or solid base. These can have quite a wide range in terms of height so even the tallest individuals can easily use the mic stand. Boom stands are good for tall people as well because with the stand and boom arm you get the considerable length to reach you. These stands’ heights are easily adjustable and depending on the clutch type, you can do it in just one go. Some are quite mobile, too i.e. you can remove them from the base and take with you as you move around on stage. You will not have to hunch or be fixed in one position. 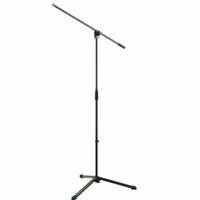 Some stands are termed as specialty mic stands because these are designed for special purposes. For instance, studio booms are taller than 6 feet and can be utilized for overhead mics for drums, choirs, and orchestras. They have wheels to make them mobile and are designed to withstand heavy duty microphones. They usually have an adjustable counterweight to achieve the necessary balance and have adjustable height too, of course, to reach out even farther positions.